A sanctuary of serenity, Lila is a new addition to the Arabian Ranches expansion. 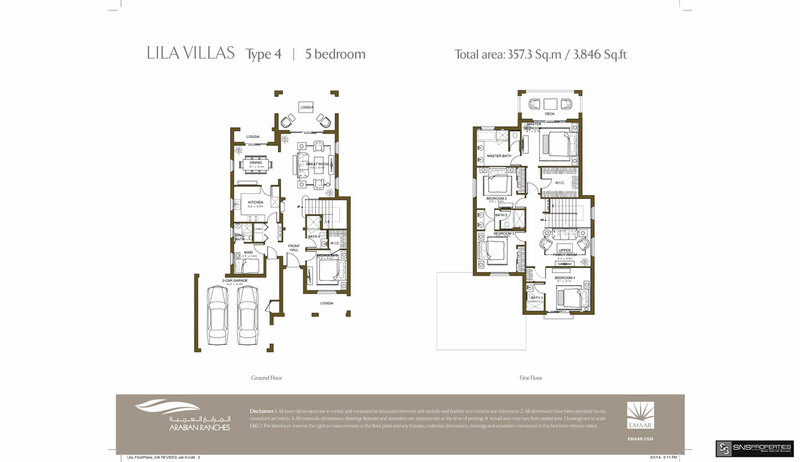 The 219 masterfully designed villas are set in lush landscapes, offering residents a Spanish style of living. 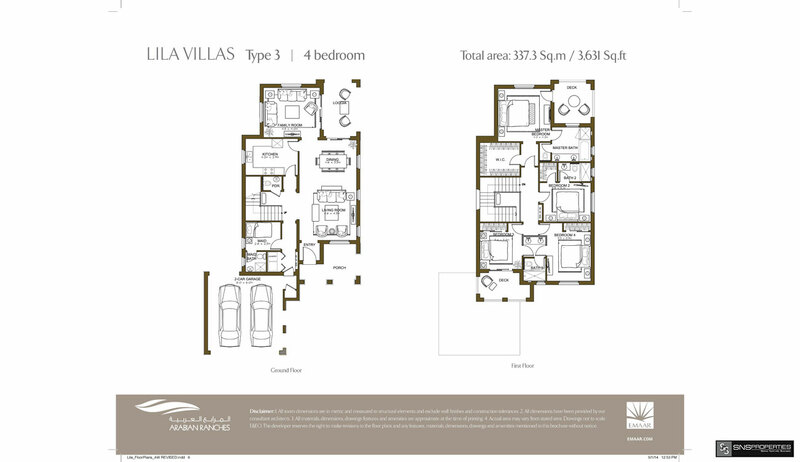 Strikingly aesthetic, Lila villas are in five different types, with three to five bedrooms. Lila is distinguished by low-pitched terracotta tiled roofs, accented with elegant overhanging eaves and delicate wrought iron trimmings. Impeccably styled, the interior design is a unique interpretation of a sophisticated modern Spanish palette. Minimalist woodwork and polished floors are set against the architectural flowing contours that enhance the floor plans. Residents have access to a diverse array of leisure, retail and lifestyle offerings. Adding to the lifestyle choice is the central Residents’ Club, which features a state-of-the-art gymnasium for men and women, geometric pool with quaint cabanas, an indoor running track, beauty salon, and spa. Promoting an outdoor lifestyle, Lila has several parks with children’s play areas, squash and tennis courts, and a football pitch. Landscaped gardens, barbecue pits and a standalone gourmet restaurant enhance the quality of life. 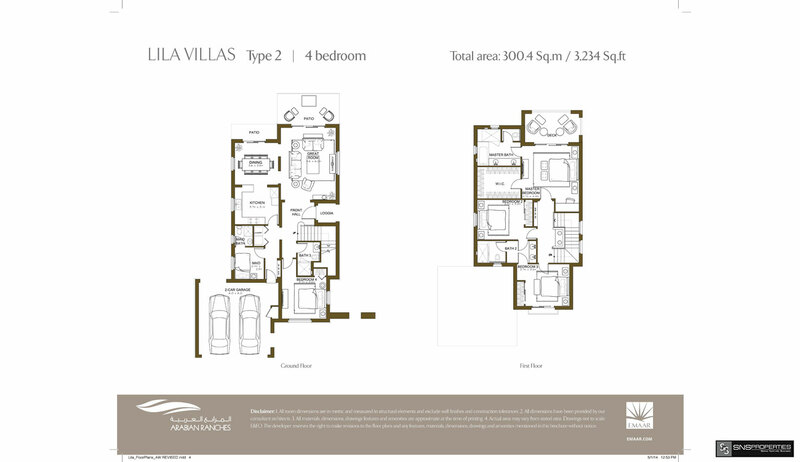 Centrally located, Lila is in close proximity to the city’s key hubs including Dubai Marina, the largest-of-its-kind waterfront development in the region, Dubai Media City and Dubai Internet City. 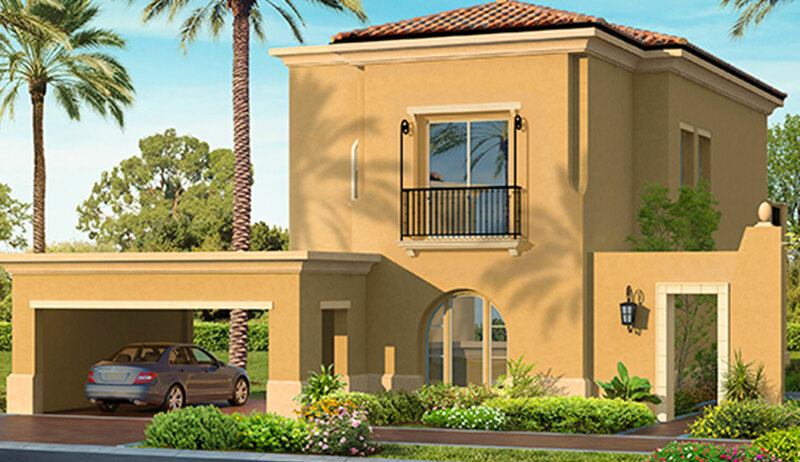 A truly integrated community, Arabian Ranches has over 4,000 villas in distinct neighbourhoods that bring a new lifestyle choice to Dubai residents. 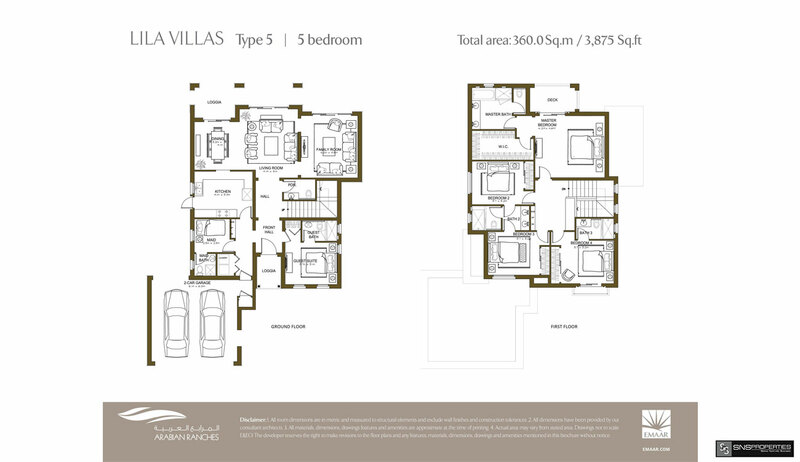 Residents can also access the Dubai Polo & Equestrian Club, a key part of Arabian Ranches. 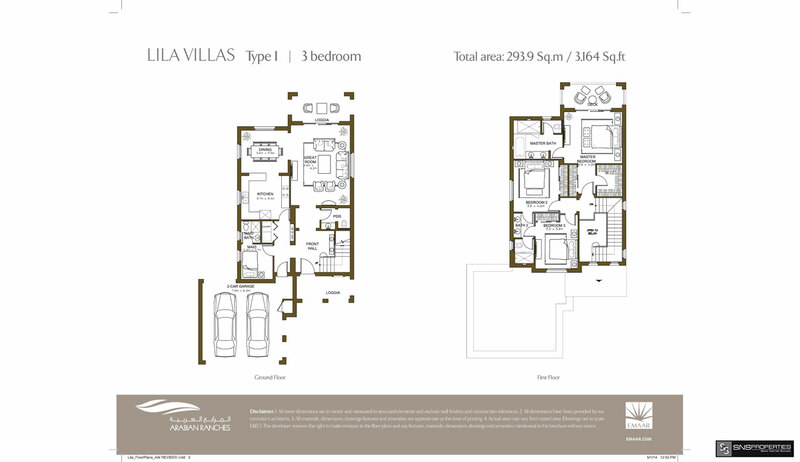 The villas, set in a tranquil landscape and designed to the highest quality standards, offer generous living space, including balconies, courtyards or terraces that open to the expanse of the golf course. 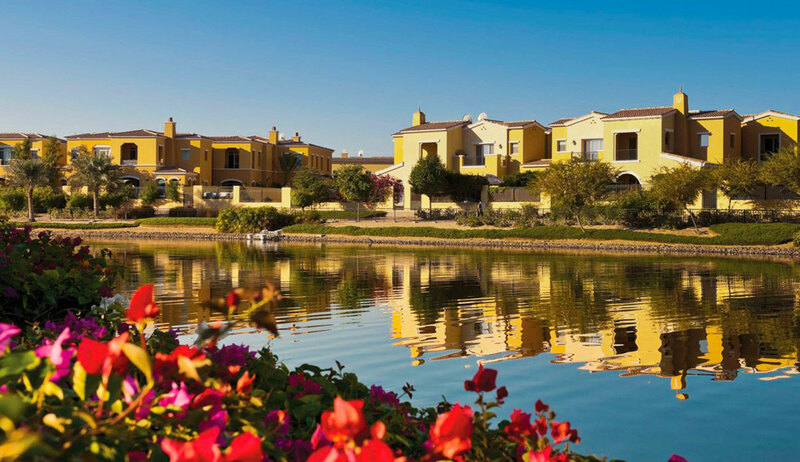 A village community centre with retail outlets of choice, cafes and restaurants, plenty of open spaces, bicycle riding trails, and walkways are other key features of Arabian Ranches.